A 110-year brand heritage is set to start a new chapter, with a trio of laser marker machines and a clean energy hydrogen fuel cell. 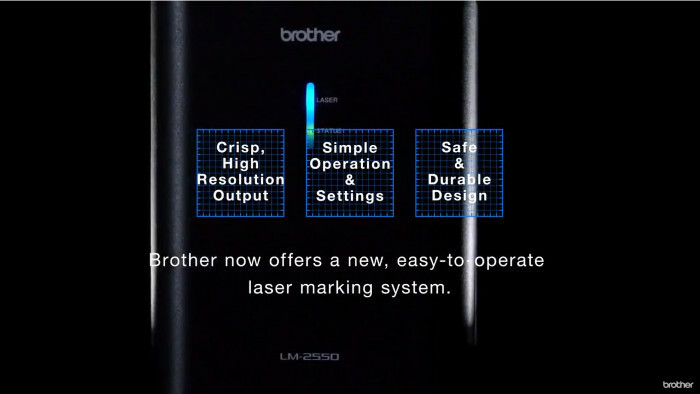 Championing innovation beyond print, Brother’s legacy across laser and labelling technologies has been drawn upon to develop the laser marker series. The range includes three devices designed to service manufacturing and industries with identifier requirements on low volume/high value items. The laser marker fleet includes the LM-2550 and LM-2500, which etch at 5 watts, and a new flagship model, the LM-3200F. The flagship features a new, more powerful fibre laser, etching faster and at 20 watts. Thanks to the new machines, serial numbers and codes can be etched straight on to plastics and metals on both flat and round objects. All three marking with precision at 120mm x 120mm - with two models etching at 240mm x 240mm. As a brand committed to sustainability across the globe, Brother engineers in Japan have also pioneered the design of a hydrogen fuel battery system. 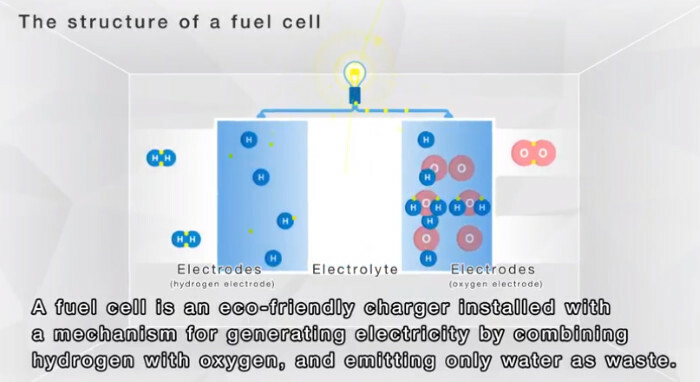 The battery creates clean energy with water produced as the by-product of the process. It has been designed to generate back up energy in natural disasters, in emergencies to support public transport networks/traffic light infrastructure or for use at outdoor events and concerts. A highly efficient, non-polluting polymer electrolyte fuel cell, its design offers a next generation energy system. Frank Deneweth, Managing Director from Brother International Belgium, said: “Our trio of laser marker machines and clean energy fuel cell shows our commitment to product innovation and sustainability. Through ongoing research and development we aim to continue breaking new ground and exploring exciting future possibilities.